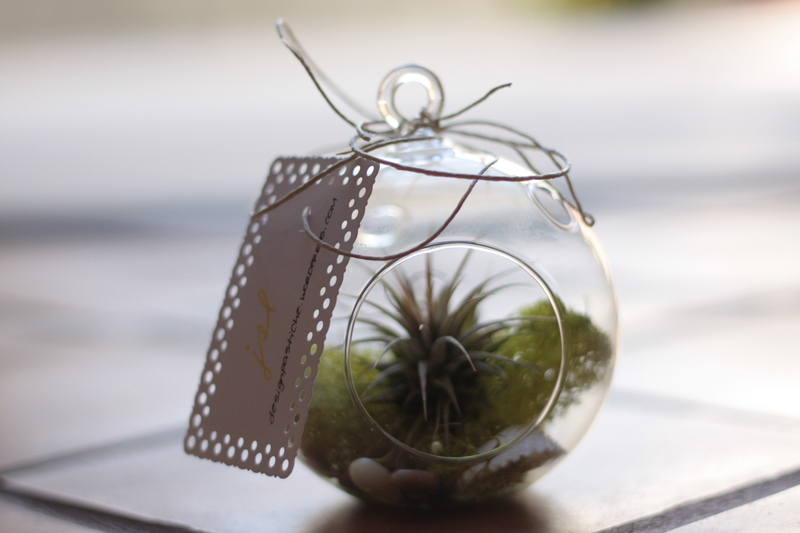 Every time a friend or relative is having a baby/bridal shower, I am the go-to person for decorations and favors. Yes it could be that I’m an interior designer, but I truly enjoy putting these events together with a touch of life that can only be done with flowers. Well this past month, I had a baby shower in Las Vegas for a very good friend who now lives there. Not the best place to transport delicate flowers. 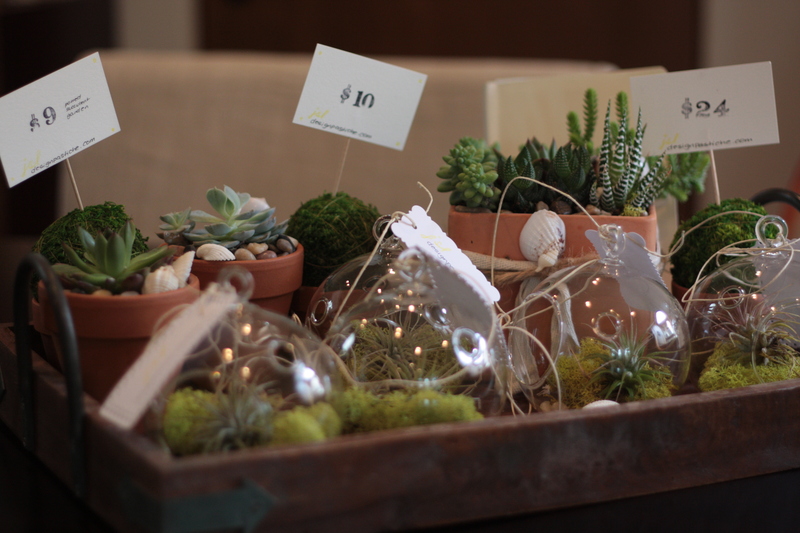 Another option was utilizing these durable succulents and air plants to freshen up the desert atmosphere. Success! Two weeks later another friend was hosting a sample sale for a designer friend of hers. Voila! Why not showcase them there for a small profit? 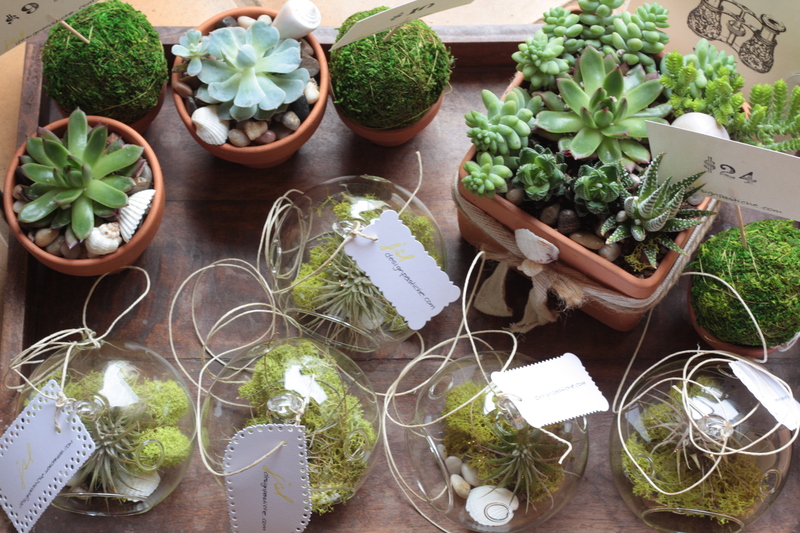 I can’t say it was a profitable venture at the end, but I did make a few sales and had a wonderful time making them. So cool! The bauble ones you made are brilliant! 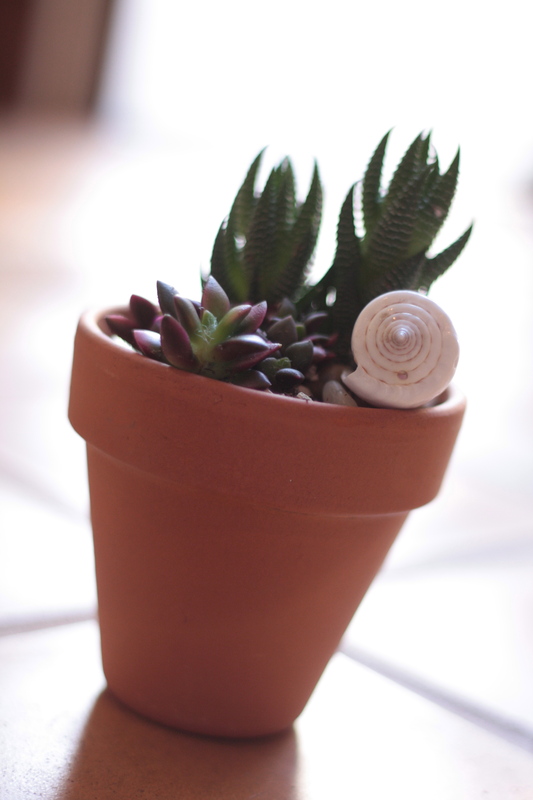 Who knew that you can be so creative with plants! Hi there, simply become tuned in to your weblog via Google, determined that it is truly informative. I’m planning to look out for brussels. I’ll be grateful in case you proceed this from now on. Lots of people is going to be benefited from a writing. Cheers!